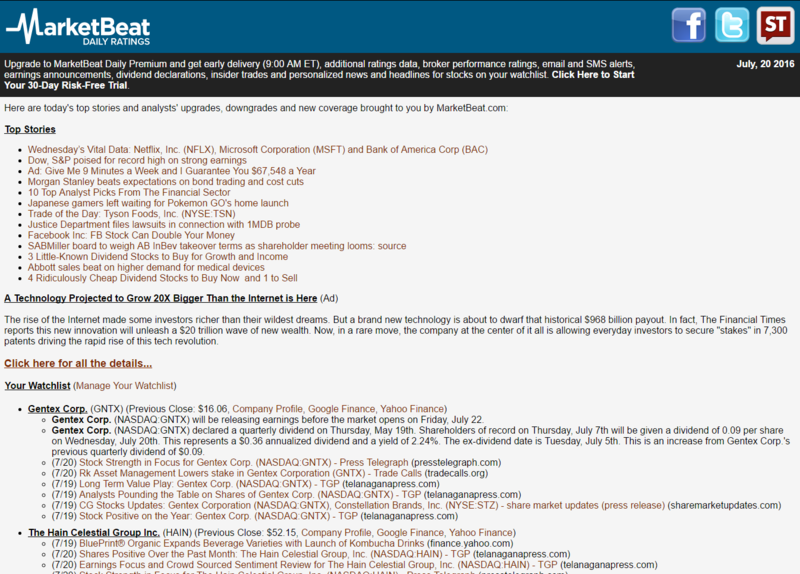 Enter your email address below to receive a concise daily summary of analysts' upgrades, downgrades and new coverage of Opko Health with MarketBeat.com's FREE daily email newsletter. Bank of America Corp (BAC) Holdings Lifted by Candriam Luxembourg S.C.A. CVS Health Corp (CVS) Holdings Boosted by Amundi Pioneer Asset Management Inc.